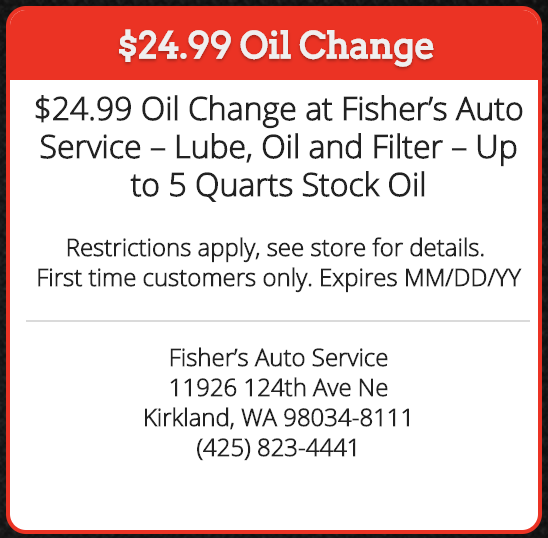 Located in Kirkland,Wa, Fisher’s Auto Service, Inc. provides expert American muscle cars, Classic cars, Antique cars repair and maintenance to the Kirkland / Redmond area. With over 30 years experience in American muscle cars, Classic cars, Antique cars repair at the same location in Kirkland, WA. We have established a reputation of honesty with fair pricing and high quality service. We stand behind our work and guarantee our American muscle cars, Classic cars, Antique cars repair and service and pride ourselves on surpassing our customer’s expectations. Why Choose Fishers Auto Service for Your American muscle cars, Classic cars, Antique cars Repair and Maintenance? Complete American muscle cars, Classic cars, Antique cars Diagnostic. Superior service for your Classic / Vintage automobile!